Android SDK is jar or aar. Unity can use both styles. Unity calls Java Code from C# or UnityScript. This library is to show Toast in Android. 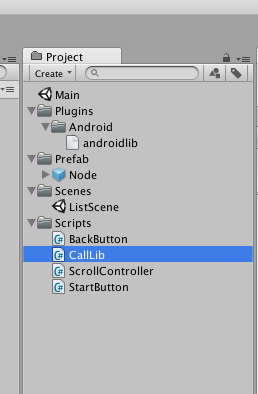 After building SDK, we need to import this into Unity Project. 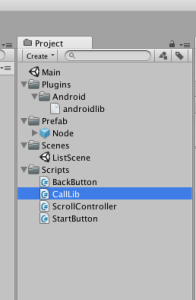 Create space Plugins/Android under your project. Copy jar file under this directory.